10% off Christmas special for all December bookings! Barefoot Yacht Charters operates the only ASA-licensed training facility (Barefoot Offshore Sailing School) in St Vincent & The Grenadines and is the most active ASA school south of the BVI. We run the courses every week of the year (and up to 5 the same week) and they are usually 6-day, 6-night live-aboard cruises. Designed for people able to manage three vertical steps with assistance in order to get on board or move around the yacht. Guests will participate in steering and trimming according to ability. 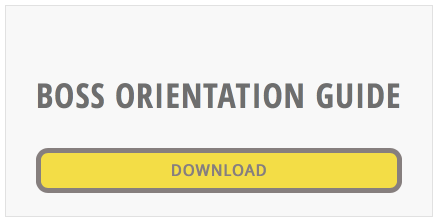 Joel feels that race club members can complete the practical and theory component of asa 101. Responsibilities of participants is to participate in sailing the yacht, complete as much of the asa practical and theory components as possible while enjoying a tropical cruise. Attendants would be the same. 1) Able to self transfer from a seated position. 2) Able to use a mobility aid other than a power chair. Many options are being considered to ensure adaptive sailors can board the yacht safely and securely. The most likely plan is to board at the dock in Blue Lagoon marina. WHAT SORT OF EXPERIENCE DO YOU NEED? None at all. These courses are designed for everyone, from complete novices who have never set foot aboard a yacht before, to seasoned sailors looking for a formal qualification or to hone their skills. Naturally, these are superb courses for those thinking of bareboat chartering or buying their own yacht. Whilst the aim of these cruises is to offer guests the opportunity to pass an internationally recognized certification on board an ocean-going yacht, we also remember that this is a vacation – and thus leisure time will be available for swimming, snorkelling, diving, or exploring ashore. The Instructor will run the course at the pace of the guests, with their safety and comfort of prime importance and guests will have every opportunity to participate in the planning of the itinerary and daily schedule. Because our courses are live-aboard (no falling asleep behind a classroom desk), you’ll find that the learning curve is pretty steep – you will be there, on board, doing everything yourself, hands-on – and the result is that most folks are surprised at just how much they were able to get through. We will do our best to match up guests with similar objectives and to enable them to achieve the level of certification that equates to their experience. Because of the small number of guests on board the yacht (usually no more than 4 plus the Instructor, though we can take larger groups if requested), instruction is highly personalized and therefore differing levels of experience amongst the guests does not necessarily present a problem. Number of people. 3 students per boat. Possibility of two back to back cruises? Some people will have the option to come and with an aid. Level of sailing experience required: none. Duration of the trip: 7 days of sailing. Arrive 1 day ahead is recommended. No on shore training provided. Costs for sailors and attendants has yet to be determined. Boat: Monohull boat 38-40 feet A Beneteau or Jeanneau monohull. 3 or 4 cabin multihull WHEN Joel gets cat instructor. Joel is a certified Yachtmaster Offshore and a qualified Cruising Instructor under the RYA (Royal Yachting Association), Sail Canada/CYA (Canadian Yachting Association) and ASA (American Sailing Association). Sailing is his passion. There’s nothing Joel enjoys more than getting out on the water and teaching people the joys of sailing. 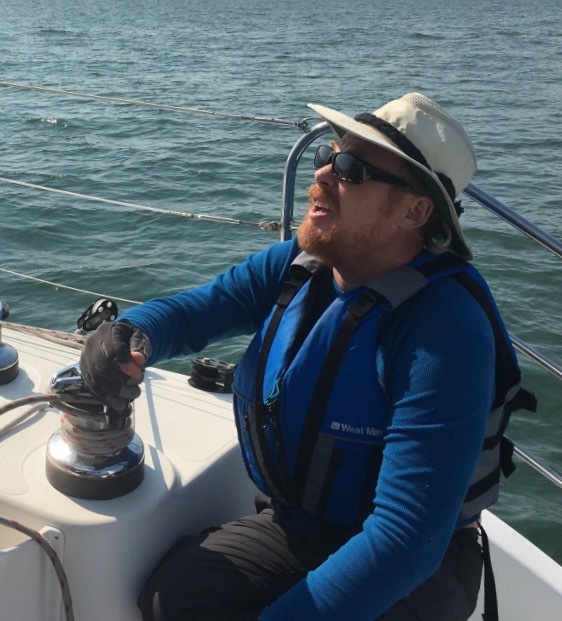 Joel has been teaching both dinghy sailing and keelboat sailing to people for over a decade, with students of a wide range of ages and abilities. His students enjoy a tailored, personalised lesson plan that develops their strengths and works on things they may need more knowledge of. I believe very strongly in providing a fun and exciting, low stress learning environment. “Sailing is for everyone and one of his missions is to help those who think they can’t participate in the sport to discover the freedom of being in control, on the water. I find working with people with physical and learning challenges to be very rewarding”. All local transportation will be by taxi. We will arrange for a taxi to meet you on arrival at the airport and take you to a recommended hotel for your first evening – approximately 20 minutes from the airport. We have used the same family of drivers for more than 25 years – the company is run by Phyllis Peters, assisted by her colleague Lisa and her brother Charles. Any mobility aid that you travel will will need to be portable enough to be lifted by one or two people. An aid that can be compacted for transport would be very helpfull. If you do bring a power chair, please confirm with your airline that it can be loaded onto and off of the flight, as most airlines in the Carribean board their passengers from the tarmac using a set of stairs rather than a ramp. This is most important for any connecting flights within the Carribean. All on site suites are accused by 1 full flight of stairs. Accommodation with an elevator is available at Blue Lagoon marina. BAREFOOT SUITES – On site at our marina – all rooms feature queen-sized or twin beds, views of the Atlantic and Caribbean, air conditioning, cable TV, fridge, free Wi-Fi, private bathroom – just steps away from our ocean-view restaurant, bar, water-sports centre and Customer Service. Courseswhat course are you interested in?